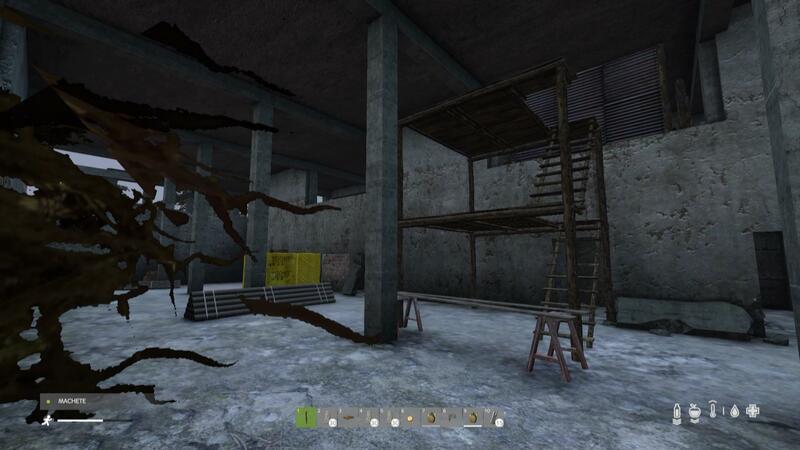 A other base wipe at orlovets factory on the server: The village Barely infected. Host by Spaggie. 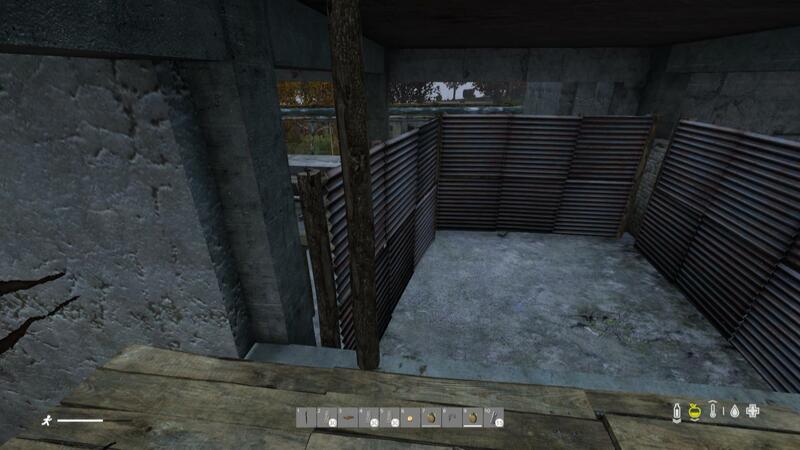 Base wipe with one watchtower, one tent and 4/5 fences.